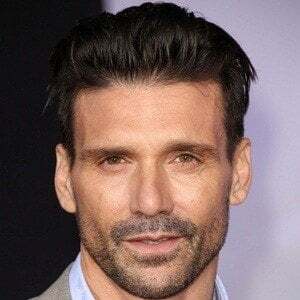 Film and television actor well known for his appearances in Warrior, Zero Dark Thirty, and the shows Prison Break and Guiding Light. 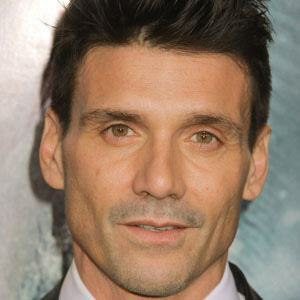 In 2014, he began playing Alvey Culina in the DirecTV drama Kingdom. He studied Business at NYU prior to pursuing acting full time. 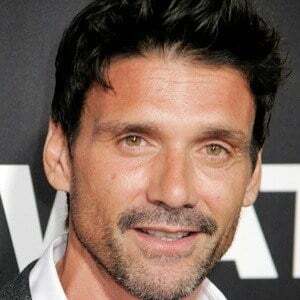 Though he has performed many memorable roles in a variety of different shows, he is most popular for his commercials for companies like American Express and Miller Draft Beer. He was married to his first wife Kathy for seven years. They had a son, Remy. He married Wendy Moniz in 2000. They have two sons, Liam and Rio. He once appeared on the comedy show, Battery Park, which starred Elizabeth Perkins as Captain Madeleine Dunleavy.